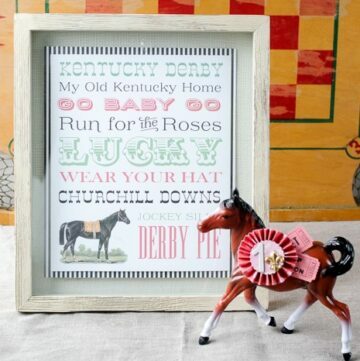 The Kentucky Derby is ONE week from today! It seems like it completely snuck up on me this year. 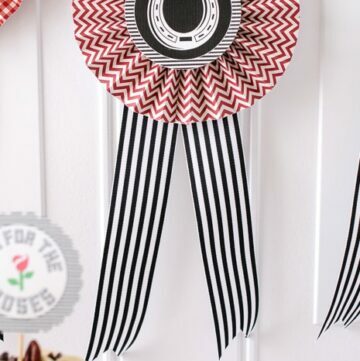 I couldn’t let another Derby season pass me by without adding one more Kentucky Derby Decoration to my stash. 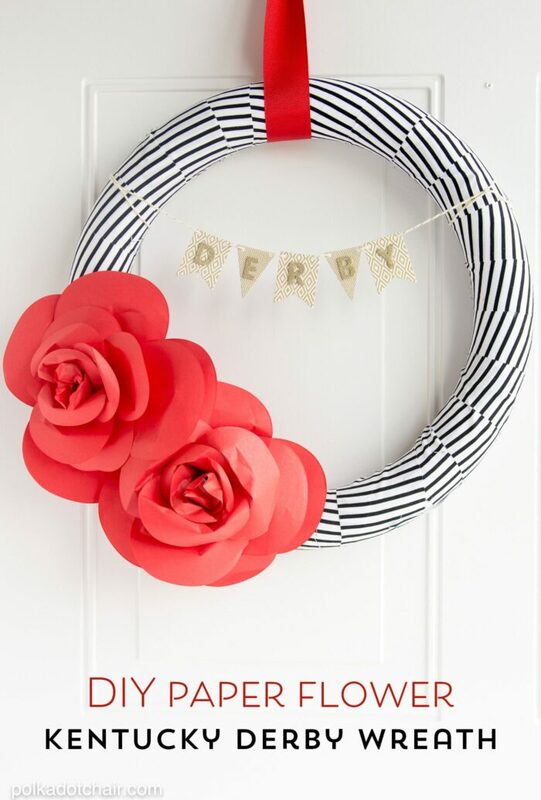 This DIY Paper Flower Wreath Tutorial is really cute for the Derby, but could easily be adapted for any Holiday or Season. I don’t know HOW it could possibly be the first of May already. 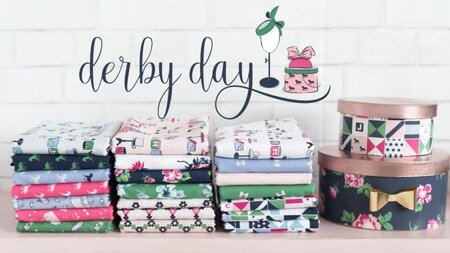 Derby is next Saturday and I’m feeling slightly more prepared than usual only because I’ve already got my dress, fascinator, and shoes for Oaks. Last night my husband and I went shopping for an outfit for him and he picked up a pink seersucker suit! If you EVER wanted an excuse to wear a PINK seersucker suit Oaks or Derby is it for sure. I’ll be sure to share lots of photos of us all “dressed up” on Instagram from the races next weekend. 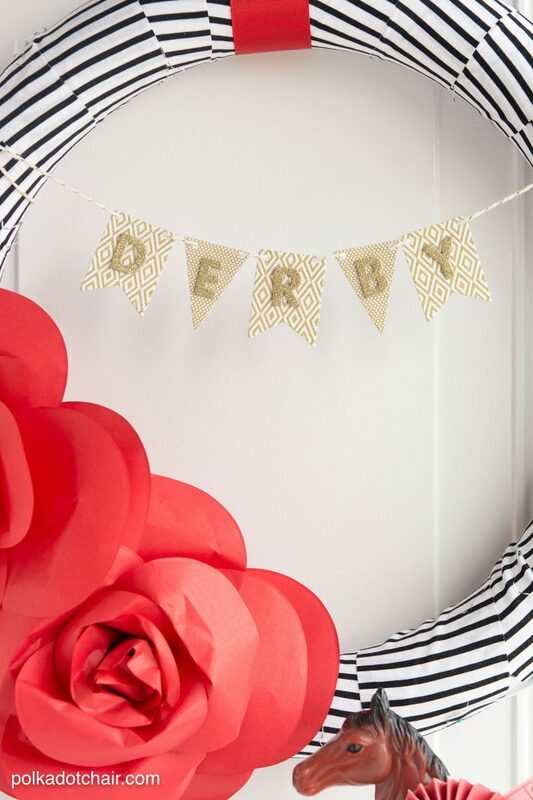 I haven’t had much time to decorate for Derby this year. I usually like to make 3 or 4 fun crafts to celebrate. If you have ever lived in Louisville you know that it’s a great time of year to be here. The city shows off the best it has to offer with loads of fun (family friendly) activities. The stores are decked out with hats and gorgeous dresses, roads are cleaned up, restaurants are full, and everyone generally seems to be in a pretty good mood. 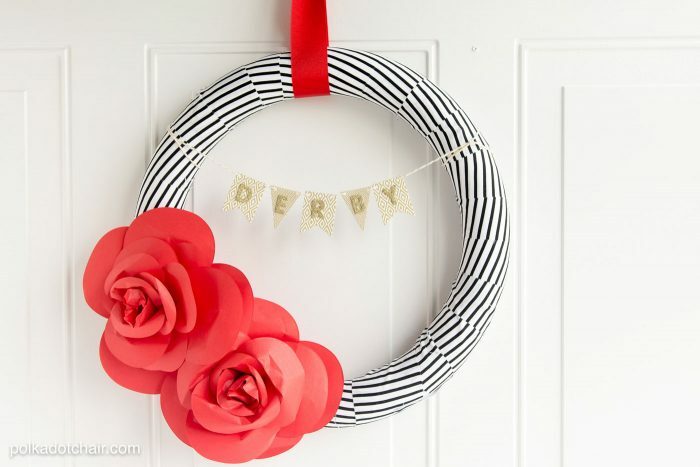 This year for Derby I decided to make one simple decoration. It was so easy I did it in about an hour. 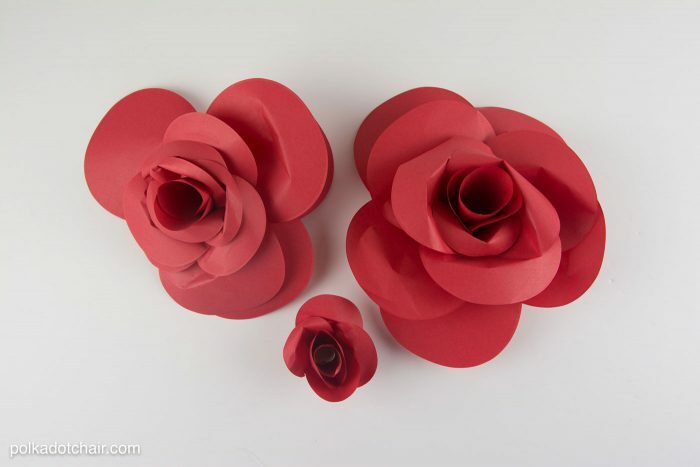 The trick was buying a “kit” that had the paper roses pre-cut out, all I had to do was assemble them. 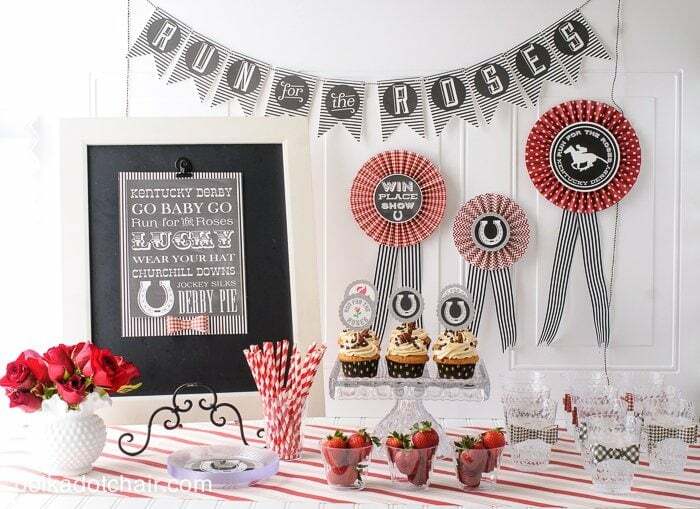 I decided to stick with Black, White & Red to match the other Kentucky Derby decorations that I have. 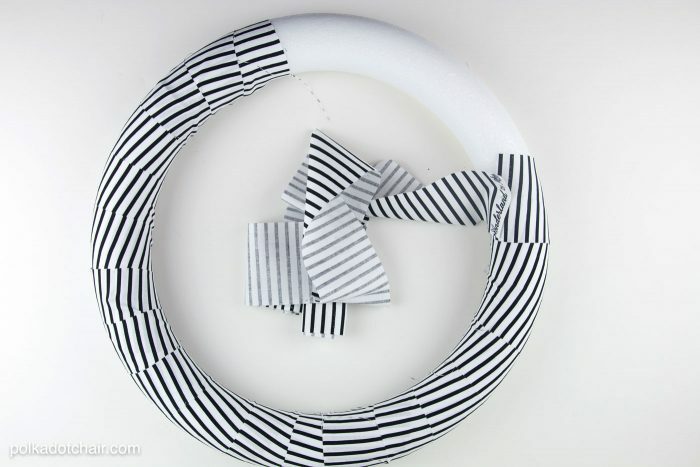 This project is just a simple styrofoam wreath wrapped with fabric with a few extra embellishments added. Cut the fabric into 3″ strips. 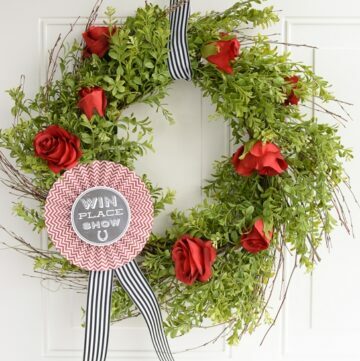 You’ll need 4 strips to complete the wreath. Secure the end of the fabric with a straight pin (hid out of the way) and begin wrapping the fabric around the wreath form. Secure ends with straight pins as needed. 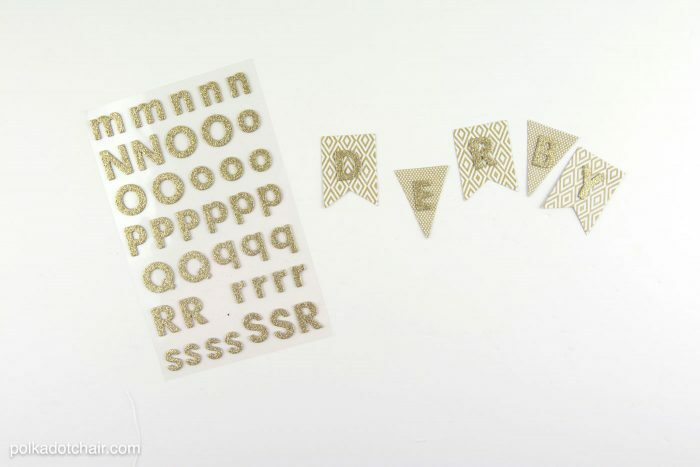 Spell out DERBY with the glitter stickers and attach to the paper banner. 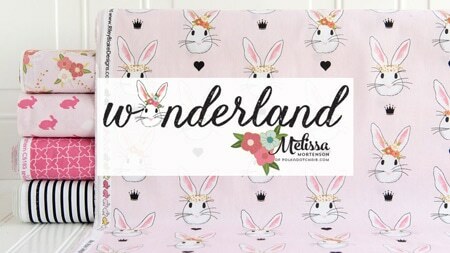 Punch holes in the paper banner at the top corners and string onto the baker’s twine. Using the pins and bakers twine secure banner to the front of the wreath. That’s it YOU ARE DONE! Give yourself a pat on the back. 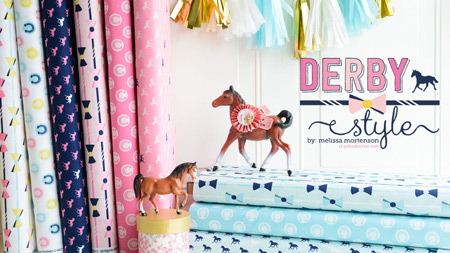 For even more Kentucky Derby Party Ideas and Decorations JUST USE THIS LINK. 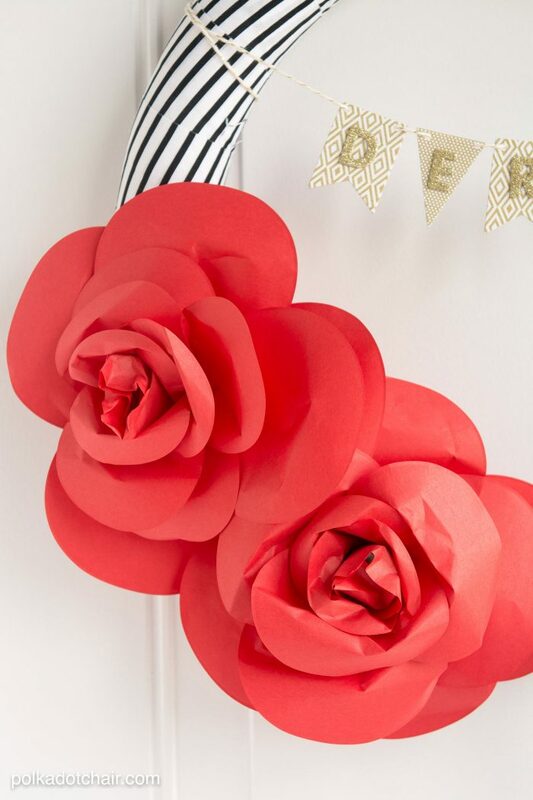 I am a total sucker for paper flowers! And I love the stripes too!! I love this! We always have a little get together and get dressed up with our best hats and have a good time! This will be a perfect addition to our party! Thanks for posting! 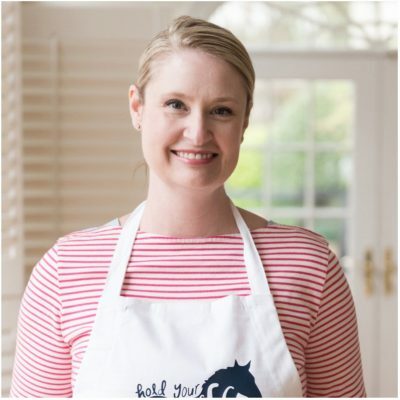 Thanks, Melissa, for welcoming me to you site. Love the picture of you at the Kentucky Derby. I watched it on Tv. My father passed away from a heart attach years ago at Santa Anita Racetrack My cousin owned a couple of racehorses, so the Derby is special to me. 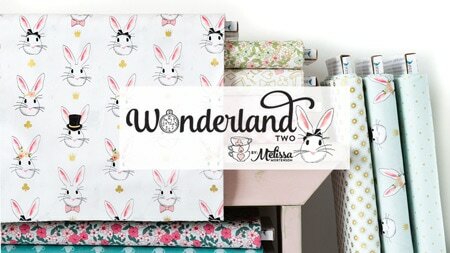 I am a quilter and hope to enjoy your site.